PART OF THE PROJECT OF ATELIER S P A C E is, when I forget to be concerned about Programme design and making sure all the pieces are in the right order is letting things just happen. It has been not quite two weeks since DK shifted from Singapore to scope the scene here in Penang. But already I feel like it’s been, in many ways, like meeting someone you’ve always known in a way but haven’t fully seen. Like a pen pal. Or a distant cousin. There are overlays that you can’t deny, a cultural identity that’s shared in a very tangential way, for me, here by the side streets of a warm and seaside town. 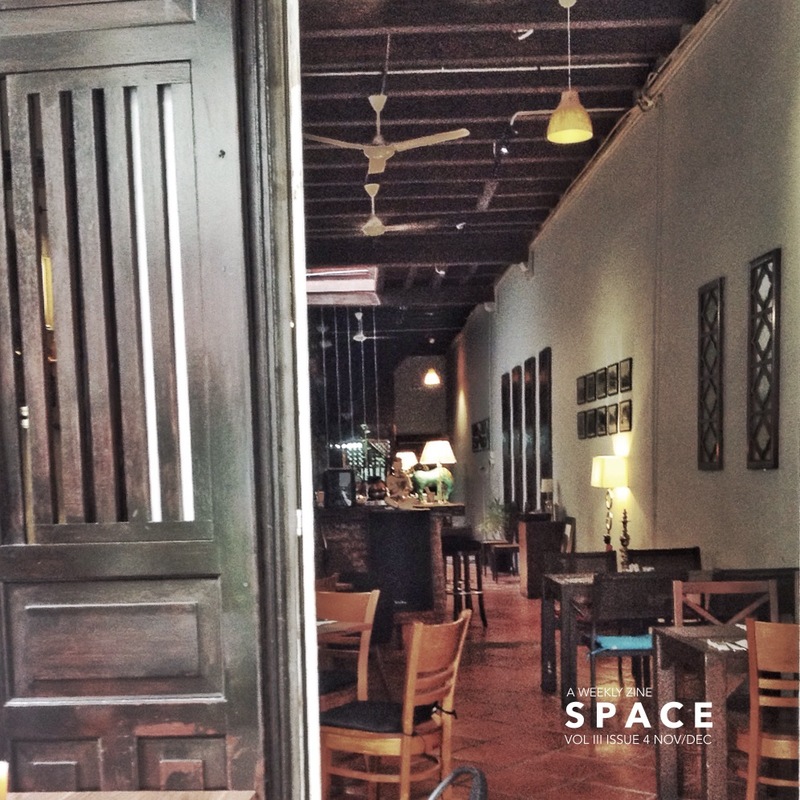 I love this village feeling, it reminds me of Skibbereen, and very shortly I think I will feel ready to start sharing out loud and not just blogging into the obscure about Atelier S P A C E || Penang. That’s here. Meantime it is just now posted, details and tickets and everything, to Eventbrite.